New York death metal collective Fire For Effect has issued a new song of the same name, available for streaming below. Launched in early 2017, the band is composed of metal veterans Gio Geraca (ex-Malevolent Creation), Tony Choy (Atheist, ex-Cynic, Pestilence), Bret Hoffman (ex-Malevolent Creation), Mike Smith (ex-Suffocation), and Eric Bukowski. 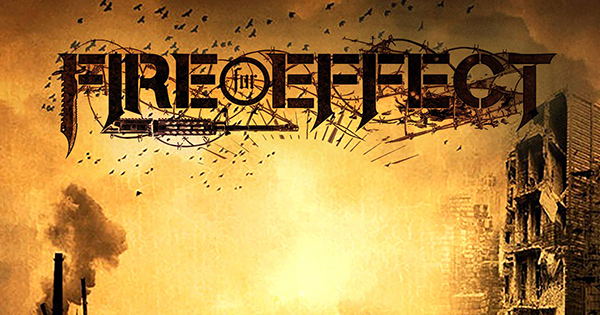 Fire For Effect is currently working on material for the debut full-length, expected to surface late this year.